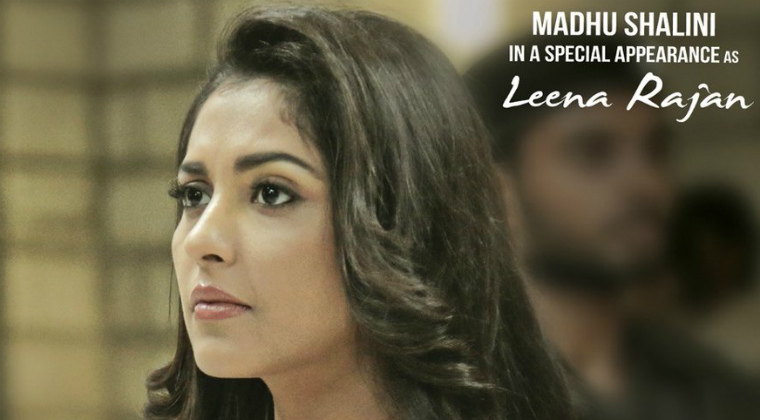 Actres Madhu Shalini is playing a special cameo in the movie ‘Goodachari’ and her look is unveiled by the makers. This Vijayawada beauty is said to be essaying Leena Rajan, a surveillance eye for the RAW. The team of ‘Goodachari’ are doing aggressive promotions ahead of its release on August 3rd. Starring Adivi Sesh, Sobhita Dhulipala, Supriya Yarlagadda and Prakash Rak in the lead roles, ‘Goodachari’ is an action spy thriller directed by Sashi Kiran Tikka and produced by Abhishek Pictures, People Media Factory and Vista Dream Merchants banners. Previous articleఎఫ్ 2.. ఫాస్ట్ అండ్ ఫ్యూరియ‌స్..